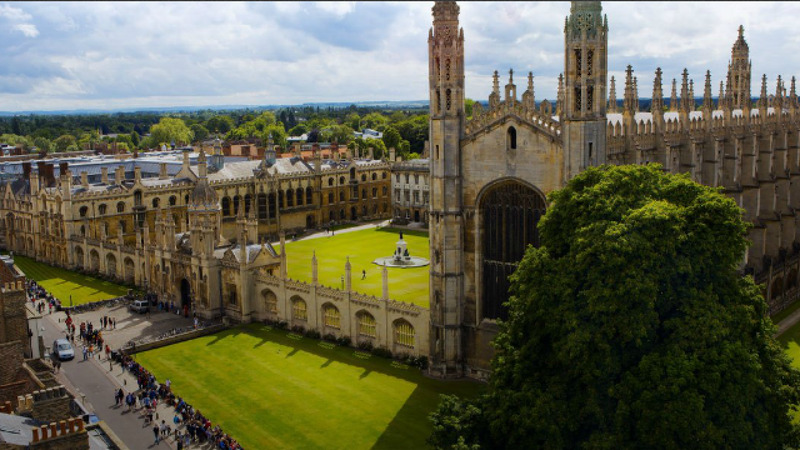 University of Cambridge is offering postdoctoral scholar position in computer science. Applications are invited up to December 12, 2018. A Research Assistant/Associate position is available in the Department of Computer Science and Technology (the “Computer Laboratory”) at the University of Cambridge to work within the Cambridge Cybercrime Centre. The appointed person will work in an interdisciplinary team reporting to Dr Richard Clayton, the Centre’s Director. We collect and study datasets of cybercrime activity – but a key vision of our centre is to make the datasets that we collect available to other academic researchers in order to substantially widen the base of research into cybercrime. We have a catalogue of data feeds, both historical and real-time, where we have dealt with the legal issues and researchers need only sign a simple license to use our data. We are looking for an enthusiastic researcher to join us in collecting new types of cybercrime data, maintaining existing datasets and doing innovative research using our data. The person we appoint will define their own goals and objectives and pursue them independently, or as part of a team. To be appointed at the Research Associate level candidates should hold a PhD or have significant relevant experience. Candidates will also be considered for a position on the Research Assistant scale where they will generally have an MSc and be working towards a PhD. The position includes membership of the USS career-average pension scheme and the potential to undertake private consulting work. We expect to notify those shortlisted for interview in December and conduct interviews shortly thereafter. The expectation is that the successful candidate will start work early in 2019. Informal enquiries should be directed to Richard Clayton (rnc1@cl.cam.ac.uk ) or Ross Anderson (rja14@cl.cam.ac.uk ). Please ensure you upload your Curriculum Vitae (CV) and a covering letter in which you should explain which particular aspects of cybercrime research are of interest to you. If you upload any additional documents which have not been requested, we will not be able to consider these as part of your application.